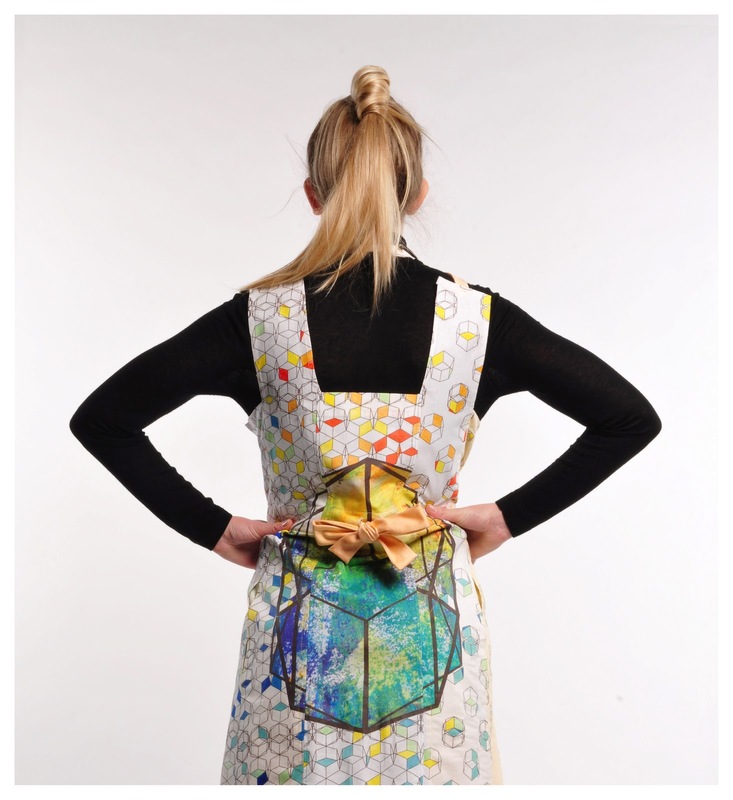 Her Chaos and Order Collection that is presented as part of LoVArts’ exhibition was inspired by Schizophrenia. Geraldine will present the last collection of her label Knots and Folds at the ‘Chaos Control’. Join the event on Facebook! This entry was posted in Artists and tagged chaos control, Chelsea College of Art and Design, Geraldine Peclard, LoVArts. Bookmark the permalink.